With coconut oil and vitamin B12. 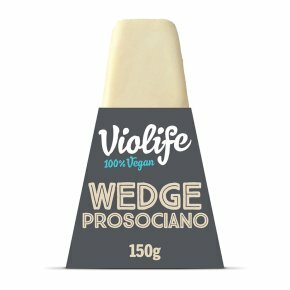 Free from dairy, soya, gluten, lactose, nuts and preservatives. Suitable for vegans and vegetarians. Kosher - BK.